A local favorite, Washington Nationals shortstop Trea Turner, became the third MLB player since the MLB All-Star game to have had racist, homophobic and/or misogynous tweets that were posted 6 or 7 years ago unearthed. Milwaukee Brewers pitcher Josh Hader’s offensive tweets surfaced after that game. Atlanta Braves pitcher Sean Newcomb, who was one strike away from a no-hitter on July 29, was forced to deal with his written artistry immediately following the game. 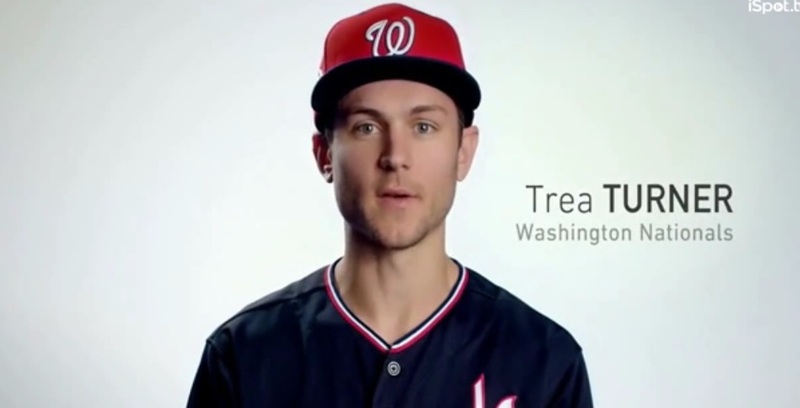 Then Trea Turner’s tweets appeared hours later. All three players are either 24 or 25 and all wrote their controversial social media insults while they were 17 or 18, prior to being in the major leagues. There’s no excuse. At that age they should know that homophobic and racist slurs are wrong because undoubtedly they heard or read them while in high school if not before. For those who think anti-LGBT bullying or bullying of any kind by adolescents are on the wane, think again. Hader was very contrite in his apology. Newcomb’s was not as potent an apology though the Braves organization condemned the tweets. 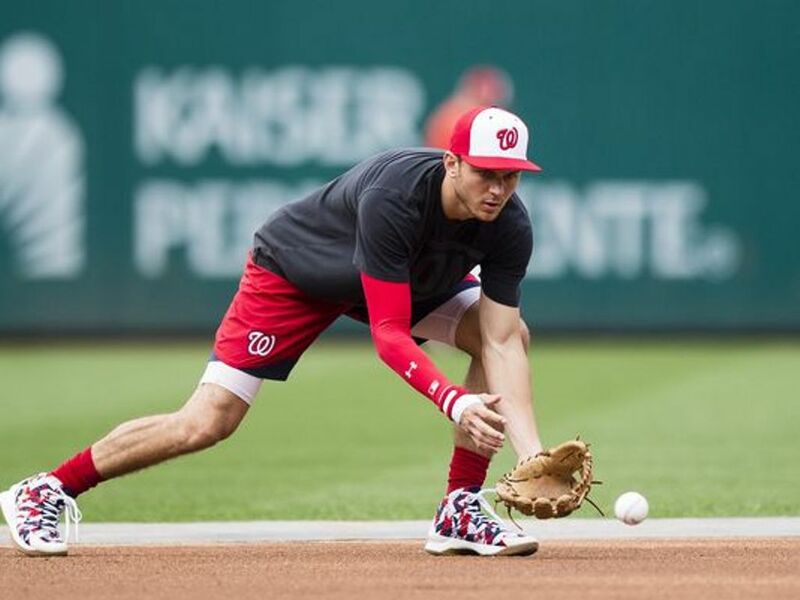 “There are no excuses for my insensitive and offensive language on Twitter,” Turner said in a statement released by the Nationals. Hader, who has already met with MLB executive in charge of diversity and former ballplayer Billy Bean who is openly gay, will be required to attend sensitivity training and that will likely be the same for Newcomb and Turner. Apparently, no other discipline is in order since the offenses occurred prior to their service in MLB. 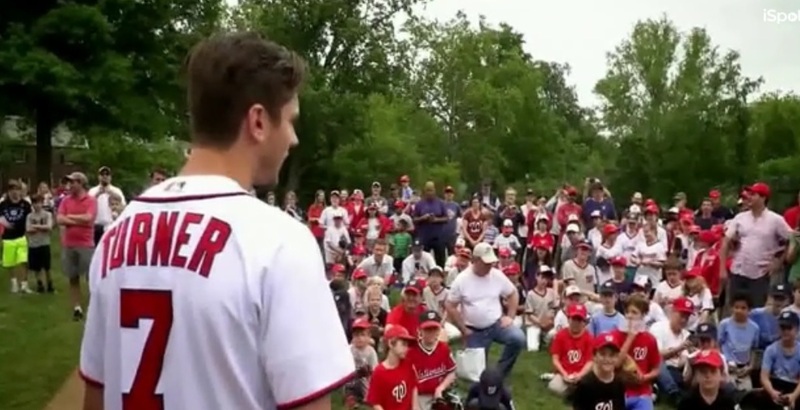 Turner emotionally apologized to the communities affected in a gathering of the media at National Park on July 31 before a game against the New York Mets. "It's not when I said those things I said, it's that I said them at all," Turner explained. Getting the matter off his chest must have been cathartic as he had two singles and two stolen bases in the first inning following his introduction to lukewarm applause from the hometown fans. There are silver linings to these episodes. 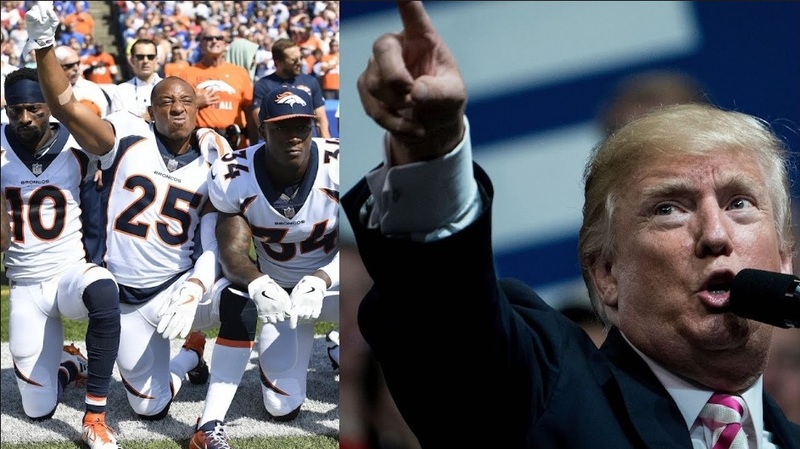 For one thing, the players involved were quick to accept responsibility and apologized and the teams they played for denounced the tweets. And MLB took action in short order. Second, public shaming in the form of loud booing was experienced by Hader in his first road appearance in San Francisco (after he received a standing ovation in his hometown stadium, Miller Park.) The expectation is that the majority of fans will not tolerate such public comments and will let their feelings known. It sends a strong message to players who covet endorsement deals. Third, one would think (hope) the players have evolved from their adolescent behavior. All three made that point. In Turner’s case, he has ironically been part of MLB’s anti-bullying initiative Shred Hate where he appears in a video. He can now point to his own mistakes as a credible message to youngsters. Andrew Howard has been designated by County Executive Allan H. Kittleman as the first LGBTQ+ Liaison in the county. The purpose of this position is to ensure the county government is accessible to the LGBTQ+ community by having a direct person to call. Howard grew up in the Valley Mede neighborhood of Ellicott City and began his involvement in helping the community through the Boy Scouts. He studied Politics and Spanish at New York University, where he developed a passion for helping others succeed by working with America Reads and the Boys Club of New York. 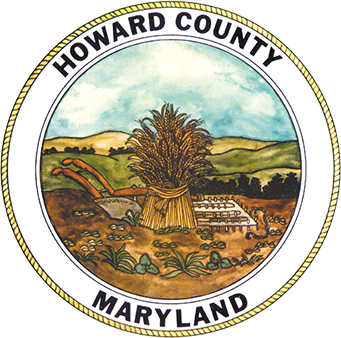 Howard was a high school Spanish teacher before joining County Executive Allan Kittleman’s team working in the Constituent Service and Community Outreach area of the Howard County Executive staff. Andrew Howard can be reached by calling 410-313-2042 or by email at ahoward@howardcountymd.gov. Patrons entering the Mulitz-Gudelsky Theatre Lab at Olney Theatre Center expecting to see a traditional set specifically designed for Gilbert and Sullivan’s H.M.S. Pinafore will be quite stunned. Instead, you will walk into the lab that is part playground, part carnival, part slumber party. In this set, imaginatively designed by Tom Burch, the 10 performers are already strolling about in bright, colorful pajamas and some crazy slippers, all creatively designed by Alison Siple, playing an assortment of stringed instruments and serenading the folks with seemingly random songs as the crowd files in. Small stuffed animals are tossed by the actors to the unsuspecting and eventually suspecting patrons during the hubbub. Some are encouraged to sit in a large decagon-shaped box in the center of the stage that resembles an above ground swimming pool. But rather than water, the contents feature a whole bunch of pillows. Kids jump into this box, and unprompted, begin having pillow fights with what appears to be their parents, siblings and other occupants. On an elevated platform, which has what appears to be the painting of two portholes—among the very few direct references to a ship on this set—there is a slide for audience members as well as some of the actors to utilize as it empties into the pillow-laden box. Continuing the peculiarities there is a refrigerator with a sign saying “No Swear Words,” several more beds, a bar (yes, they’re selling libations during the show) and other goodies in a canopied concession stand in a corner of the stage. Rules are announced and audience members are invited to sit in the “promenade” area that includes the floor, benches and the aforementioned set pieces. The actors alert the audience seated or standing in these areas by hand signals or gentle touches on the shoulders for them to move to another location as the performers will be occupying that given space. All this transpires throughout the 70-minute show adding to the desired commotion. As if you couldn’t tell by now, this is clearly a satirical rendering of the popular H.M.S. Pinafore. The jaunty music was composed by Arthur Sullivan and the book by W. S. Gilbert. 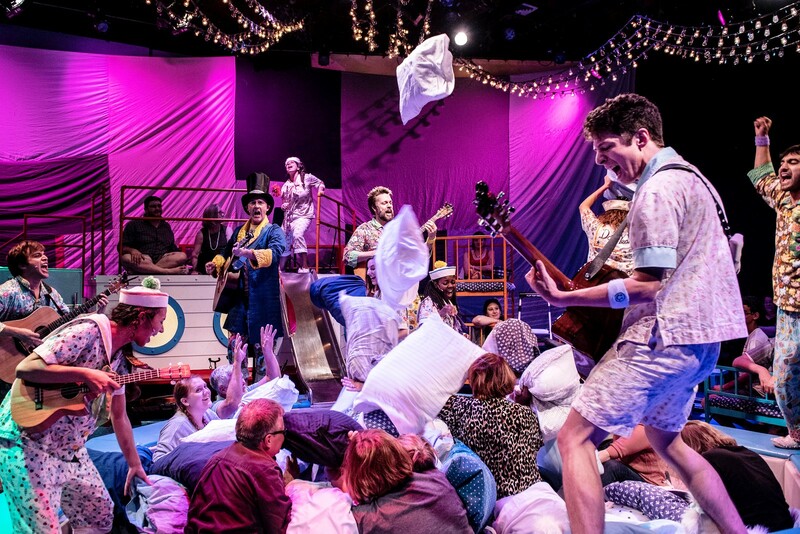 It is one of their Savoy operas that also include The Mikado and The Pirates of Penzance—the latter being performed in repertory at Olney in association with The Hypocrites and The House Theatre of Chicago. Directed and adapted by Sean Graney and co-adapted by Andra Velis Simon and Matt Kahler, the production is chock full of talent, high energy and playfulness that offer the audience, even for just these 70 minutes, a welcome respite from the world’s events. The performers, who are members of the Chicago-based The Hippocrites, have taken their repertories around the country. They play the stringed instruments while they sing, act and bandy about the stage. Those instruments include a good dose of guitars, as well as a ukulele, mandolin, fiddle, accordion, and brief appearances by a flute and a toy piano. What was a male role in the original work is now a female role for this production and vice versa. 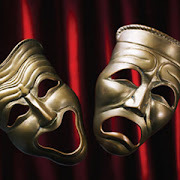 It’s not cross-gender acting in which males are playing female roles but the genders of the characters are reversed. For example, the character Josephine, the daughter of Captain Corcoran in the original version, is now Joseph and is played superbly by the charismatic and talented Mario Aivazian. Captain Cat, a female character in this show, is played commandingly by Tina Muñoz Pandya. In keeping with the original, the comical tale depicts the power of love against the backdrop of class snobbery. Joseph, Captain Cat’s son, falls for lowly sailor Ralphina Rackstraw (Dana Salem Omar) but he is duty bound to marry the snooty Admiral Dame Jo-Ann instead (Lauren Vogel). A twist at the end puts an exclamation point on this mayhem. The entire cast sings exceptionally well with an abundance of movement around the stage while playing their instruments. Ms. Omar’s and Mr. Aivazian’s vocals are particularly outstanding in their solos. Rounding out The Hypocrites are Shawn Pfautsch as Heebies, Eduardo Xavier Curley Carrillo as Kev’n, Leslie Ann Sheppard as Tiffini and Aja Wiltshire as the “stinky” Dot Deadeye. Heather Gilbert’s splendid lighting design and Kevin O’Donnell’s solid sound design as well as the musical direction by Andra Velis Simon enhance the quality of the production. There are heaps of laughs, lots of high jinks, and tons of talent on display is this spoof of a Gilbert and Sullivan classic. It’s impossible to speculate if those men would be turning in their graves if they were to see this parody of their work. But I can say with a degree of certainty they would be laughing and having a good time. So will you. Running time. Seventy minutes with a one minute intermission. H.M.S. Pinafore and The Pirates of Penzance run through August 19 at the Mulitz-Gudelsky Theatre Lab, Olney Theatre Center, 2001 Olney-Sandy Spring Road, Olney, MD 20832. Tickets may be purchased by calling 301-924-3400 or by visiting online. Mamma Mia! 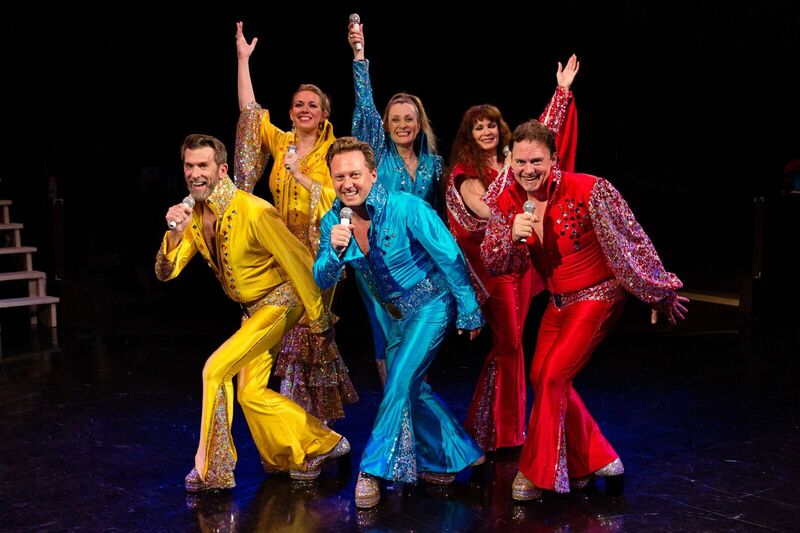 is a jukebox musical based on the songs from the seventies pop rock group ABBA that were composed by former band members Benny Andersson and Björn Ulvaeus. British playwright Catherine Johnson managed to craft a sweet story line around rather disparate songs, and it works. The plot features strong women protagonists and a high dose of feminism throughout. Directed and choreographed by Helen Hayes Award winner Mark Minnick, the polished, colorfully costumed, well-staged production at Toby’s is flawless with a high-spirited, talented cast performing their hearts out. 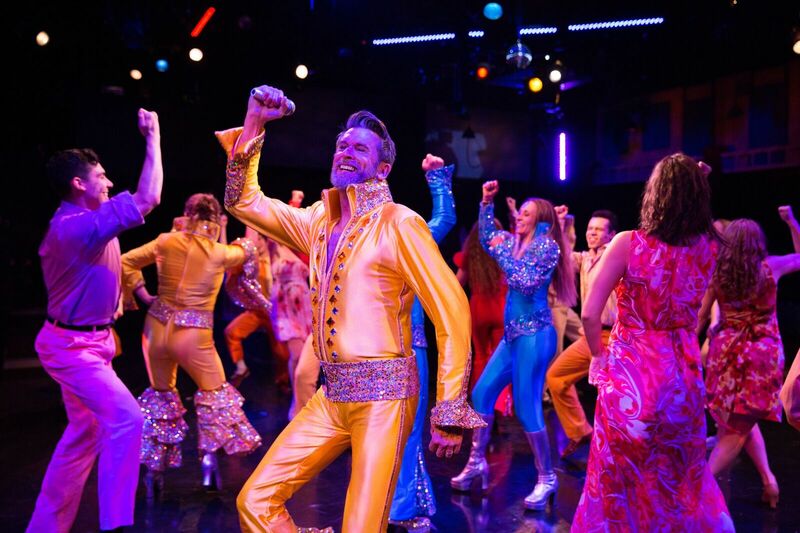 Top-notch vocal performances, solid acting and energetic dancing with the able support of Conductor Ross Scott Rawlings and his six-piece orchestra bring to life the nostalgia of ABBA’s popular catalog of hits while Johnson’s story brings smiles and a tear or two as the show progresses. Sophie Sheridan, played brilliantly by Toby’s newcomer Maggie Dransfield, never knew who her father was as she was raised only by her single mother and owner of the taverna, Donna Sheridan, played by Heather Marie Beck, also magnificent in her role. Donna, back in the day, was the lead singer of a pop trio Donna and the Dynamos along with Tanya (Coby Kay Callahan) and Rosie (Tess Rohan). And now she toils tirelessly in running the taverna and raising Sophie by herself having gotten used to the fact there is no longer a man in her life. Sophie sneakily inspects her mother’s diary entries and determines the possibilities based on steamy episodes that took place just prior to her birth: Sam Carmichael (Jeffrey Shankle), an architect; Bill Austen (Russell Sunday), a travel writer; and Harry Bright, a British banker (Darren McDonnell). Unbeknownst to her mother, she secretly invites all to her wedding feeling she will know who that man is. Much of the story revolves around how the three men interact with Sophie and how they explain their presence to Donna as well as the touching but sometimes tense mother-daughter relationship that evolves over this two-day period. But how that transpires up until the actual wedding and its surprising twist at the end (surprising only if you haven’t seen Mamma Mia! before) becomes the plot that is prodded along by the music. And oh that music! While not all of ABBA’s songs are performed, most of the toe-tapping, hummable ones are. 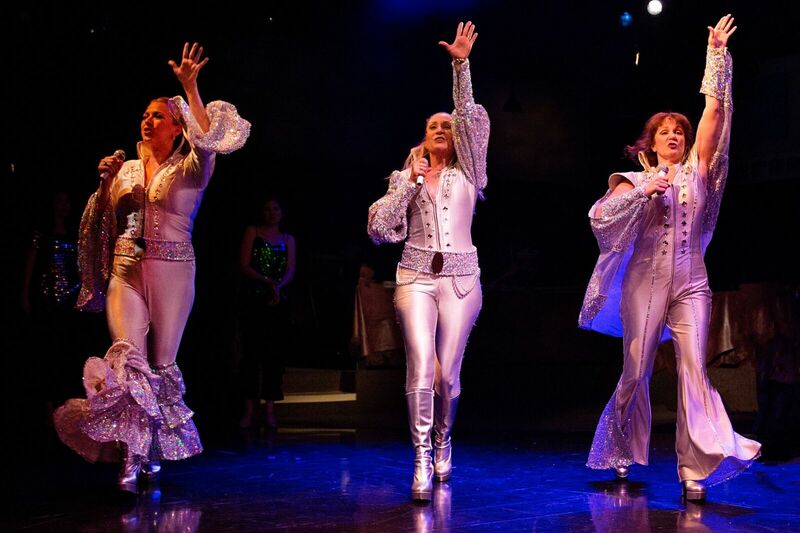 “Dancing Queen,” “Knowing Me, Knowing You,” “Lay All Your Love On Me,” “The Winner Takes It All” and “Take a Chance On Me” (my personal favorite) help make the production soar. Mr. Minnick’s choreography, so ably suited for the unique contours of Toby’s stage, is meticulous and energetic. The athletic dancers execute their moves with precision and enthusiasm. “Money, Money, Money,” “Lay All Your Love On Me,” and “Voulez-Vous” are good examples of that. Then there is “Dancing Queen,” a show-stopper for sure. In a spectacular production number, “Lay All Your Love On Me” the stellar choreography is evident. It starts off with Sophie and Sky singing the emotional and up-tempo song and is joined by the male ensemble donning blue tight wetsuits and flippers. Special shout-outs go to Andrew Prowant for his acrobatic flips and Shiloh Orr for his amazing hand walk across the width of the stage. Another highlight is the hilarious duet with Tess Rohan as Rosie, an unmarried free-wheeling soul and a member of the one-time Donna and the Dynamos, and Russell Sunday as Bill in “Take A Chance On Me.” Ms. Rohan’s antics during the number elicit much laughter. As Sophie, Maggie Dransfield turns in a marvelous performance in demonstrating a fine soprano voice as well as strong acting prowess. “The Name of the Game,” “Under Attack’ and “I Have a Dream” are all well-performed. Her dramatic interactions with Ms. Beck as her mother Donna and Paul Roeckell, making his Toby’s debut as the fiancée Sky, are superbly played by all the actors, especially in scenes where there are tense confrontations. Heather Marie Beck is first-rate as Donna. She is a commanding force onstage with her acting skills and gorgeous soprano voice. The range of emotions she exhibits with Ms. Dransfield’s Sophie are competently executed providing many of the dramatic sequences. As part of the trio in “Dancing Queen” Ms. Beck excels. She also delivers exceptional solo performances in “One Of Us” and “The Winner Takes It All” and performs well in “SOS,” a duet with Mr. Shankle and “Our Last Summer,” a duet with Mr. McDonnell. Mr. McDonell as Harry, Mr. Shankle as Sam and Mr. Sunday as Bill act and sing very effectively. They each present plausible explanations on how they could be Sophie’s real dad, and combined with Donna’s uncertainty, muddies the waters keeping the audience in suspense. I am so happy that Jeffrey Shankle has the opportunity to demonstrate his outstanding tenor voice. He kills it in “Knowing Me, Knowing You”—another highlight. Rounding out the talented cast are Jamie Pasquinelli as Ali, Cassie Saunders as Lisa, Joey Ellinghaus as Pepper, Shiloh Orr as Eddie, and David James as Father Alexandrios. 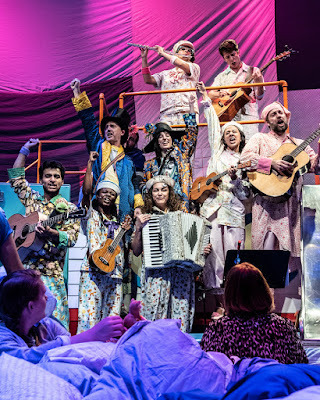 Other members of the energetic ensemble are Brandon Bedore, Justin Calhoun, Rachel Kemp, Ariel Messeca, Andrew Prowant, Nina Savoy, Louisa Tringali and Brigid Wallace. David A. Hopkins set design is spot-on with wooden aqua and cream-colored doors on the walls above and around the stage depicting the entrances to hotel-like rooms above the Greek island taverna, which is the scene for much of the action. 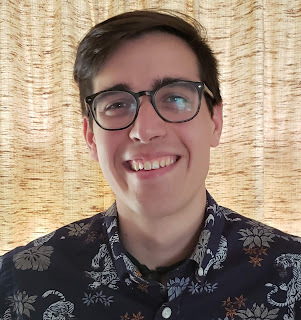 Mr. Minnick effectively utilizes all the available levels and corners of the theater rendering the production to play big in the in-the-round space. 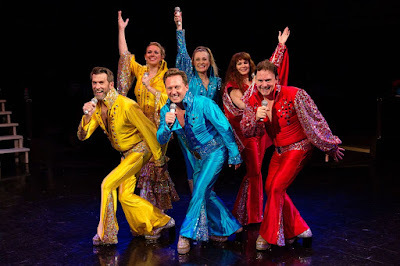 The wide variety of spectacular pastel costumes are provided by AT Jones & Sons INC. Mark Smedley’s sound design is on the money as the performers are well mic’d and able to soar above the orchestration. And David A. Hopkins lighting design nimbly suits the myriad changes in mood in dialogue and song. The ninth longest running show on Broadway and the eighth longest in London’s West End, Mamma Mia! has been played virtually everywhere. If that weren’t enough, there is the popular film version with the same name. And just in time for this run, the sequel to the movie, Mamma Mia! Here We Go Again, is set to open on July 20. Oddly, the musical never captured a Tony Award though it received five nominations in 2002. That tidbit is shrugged off by the tens of millions who have enjoyed the show worldwide. 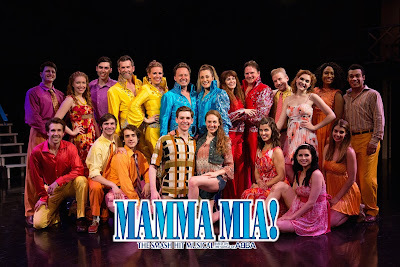 You should definitely take a chance and see this well directed, expertly performed Mamma Mia! at Toby’s Dinner Theatre. The famous buffet is as good as ever adding to a wonderful evening of joy and a well-earned few hours of escaping the tumult in the world. Running time. Two hours and 35 minutes with an intermission. Mamma Mia! runs through September 9, 2018 at Toby’s the Dinner Theatre of Columbia, 4900 Symphony Woods Rd., Columbia, MD 21044. Tickets may be purchased by calling the box office at 410-730-8311or visiting online. 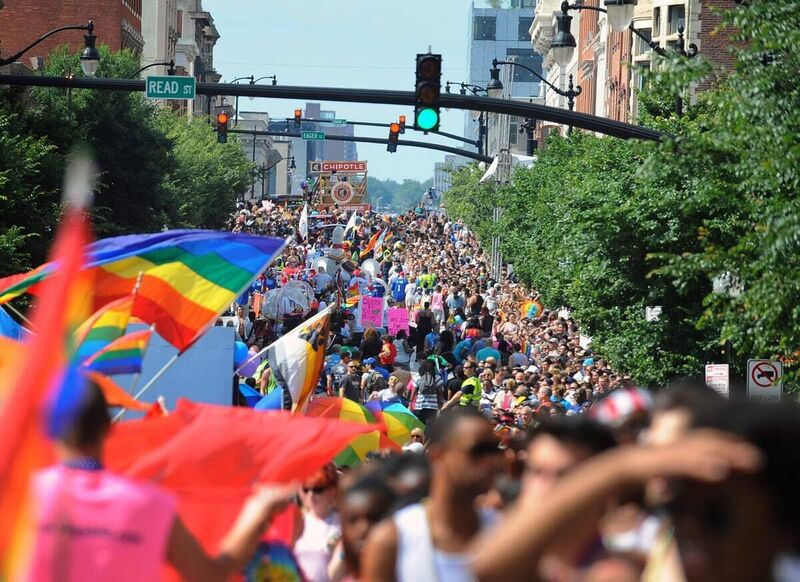 With most of the larger Pride celebrations in the rear view mirror (and others still to come), it is clear that despite progress in the recent past, Pride is needed more than ever. We continue to see rants on social media decrying the need for Pride and others clamoring for “straight pride” celebrations to counter the rainbow-hued parades and festivals that take place in much of the free world. • No straight person has been fired from their job or not hired for being straight. • No straight person has been kicked out of an apartment or disapproved of a lease because he or she is straight. • No straight person has been assaulted or killed for being straight. • No straight person has to hide their sexuality to family members, classmates, clergy, co-workers, bosses, friends and neighbors. • No straight athlete has been harassed in the locker room or denied an endorsement deal because he or she is straight. To be clear, this opposition and anger directed towards the LGBTQ+ communities has manifested itself long before the era of Donald Trump. He cannot and should not be blamed for the vitriol that occurred prior to November 2016. Afterwards—that’s another matter with his transgender ban in the military, his clear intention to erase LGBT citizens and history, and his persistent refusal to recognize June as LGBTQ Pride Month. As with everything else he does, he is only president of his base. Trump can also be charged with the racism and bigotry he has displayed for many years, even before the inauguration. This has given cover to his racist and homophobic base and liberated them to employ social media and right wing outlets to vent what they have truly believed for a long time: that LGBTQ+ individuals are “less than,” “perverted,” and “inferior” to the straight elements of society. Many have said the issue is a generational matter in that young people will eventually take over the world, and homophobia and transphobia will ultimately disappear. This is wishful thinking. Evidence is mounting that much of the vitriol expressed by the homophobes are from millennials, and that is not encouraging. We’re finding no indication that anti-LGBTQ+ bullying in schools and online have dissipated. There is a disappointing report by GLAAD that discloses a reversal in the trend for acceptance. Moreover, despite the political gains achieved and increased visibility, findings by the Human Rights Campaign state that half of LGBT employees remain closeted at work. When you combine these developments with the recent baker decision from the Supreme Court, the “bathroom bills” popping up in jurisdictions around the U.S., and the very genuine prospect of the Supreme Court becoming a solid anti-LGBTQ majority that could roll back hard-fought gains, there is substantial cause for alarm. 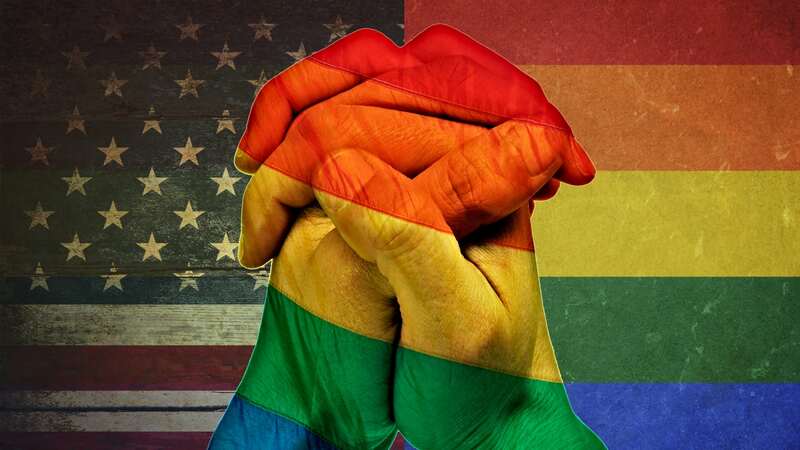 I used to laugh at my husband for saying the right wing zealots “will put us gays in camps.” How outrageous is that? Well, if Trump can put babies in cages, anything now seems possible. It’s not a joke anymore. We need Pride now more than ever to unify and stick together and join with other groups who have been targets of Trump’s venom and actions. 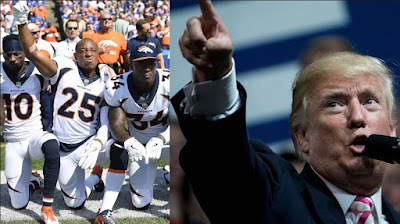 Oppression is real—right here and right now, and we need to fight back at the ballot box, in the streets demonstrating, and holding massive protests at congressional offices to dominate the news cycles. Show our Pride. Our lives are on the line now. A diverse crowd of nearly 300 members of the LGBTQ+ community, allies and elected officials packed Carroll Baldwin Hall and its outside grounds in Savage, Md. on June 28 to officially kick off HoCo Pride. That launch date was selected to bring attention to Howard County’s first ever LGBTQ+ Pride celebration scheduled for Friday, June 28, 2019, which will coincide with the 50th anniversary of the Stonewall uprising in the West Village of New York City. Stonewall is considered by most historians as a seminal episode in the struggle for LGBT rights. 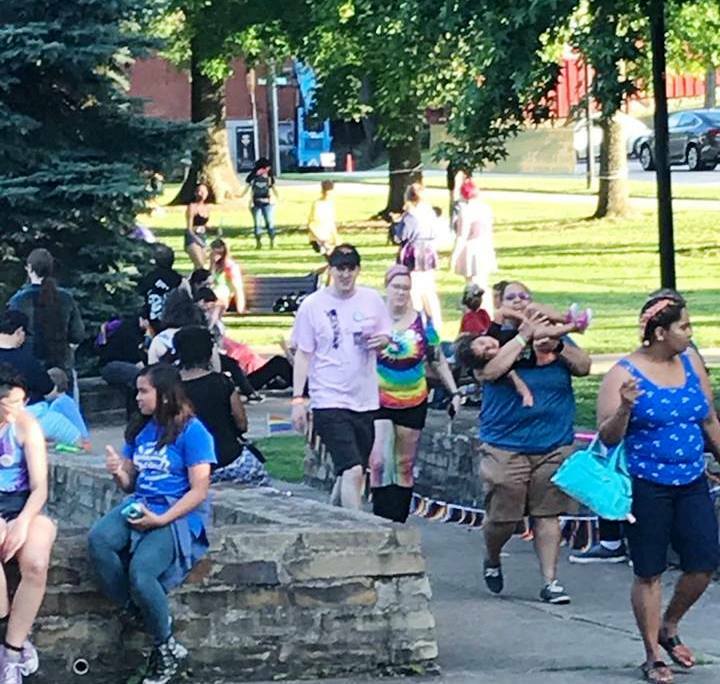 The kid-friendly event featured food, music, beverages, games, raffle prizes, an outside taco truck, a play area on the grounds, a silent auction, resource table from the GLCCB—the sponsor of Baltimore Pride, and a library for children. Several drag artists including the popular Shawnna Alexander were on hand selling raffles and entertaining the children. Several Howard County’s elected officials appeared to briefly address to the crowd. County Executive Allan H. Kittleman explained how Howard County government is supporting the LGBTQ+ community and the planned HoCo Pride event for next year. 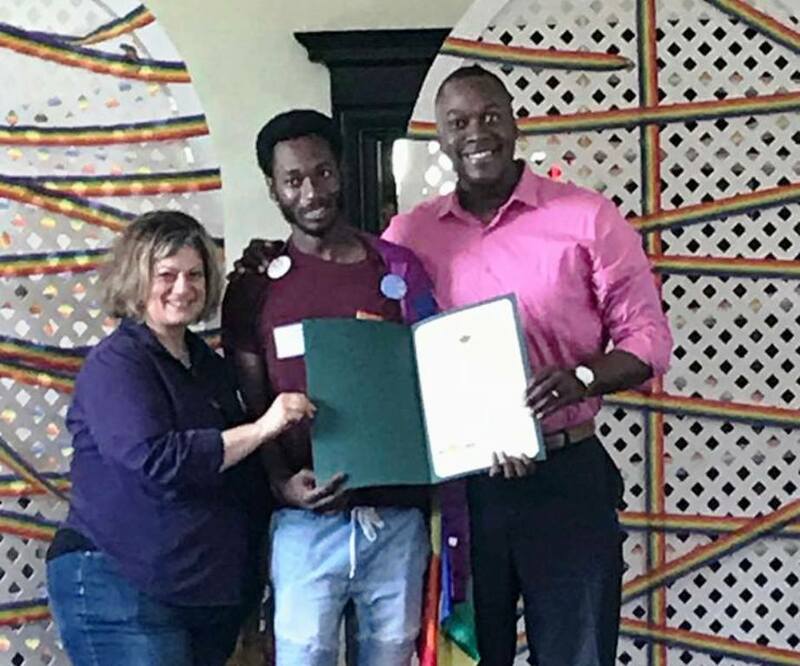 He also discussed the county executive’s LGBT roundtable, which consists of quarterly meetings focusing on issues important to the LGBTQ+ community and identifying areas of improvement. Dr. Ball read a proclamation from the County Council that supports the LGBTQ+ community and the planned HoCo Pride celebration. 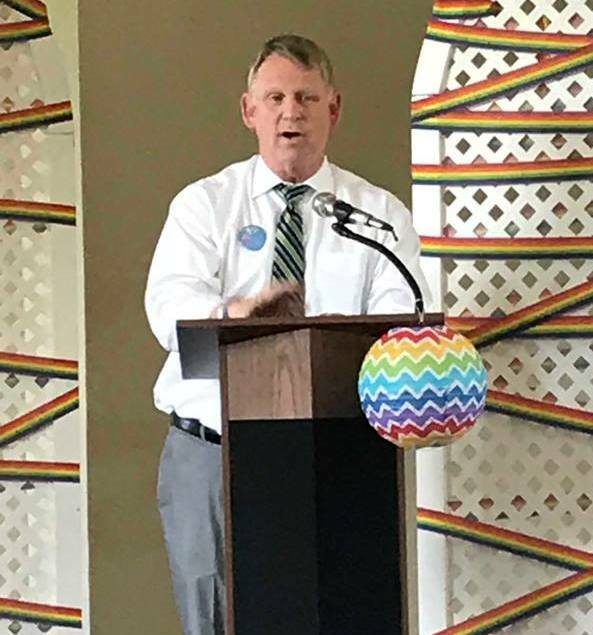 Howard County Public Schools Superintendent Dr. Michael Martirano reiterated his commitment to diversity and recounted the recent derogatory graffiti at Glenelg High School and how that is something he will not accept. He also challenged the community to rise above hate and continue to be an example for others. To continue the planning process, a series of community input meetings have been scheduled. At these gatherings, members will be afforded the opportunity to make suggestions, volunteer, and to discuss what they would like or not like to see at HoCo Pride. The first meeting is set for July 10 in the Patapsco Room of the Charles E. Miller Branch Library, 9421 Frederick Rd., Ellicott City, MD 21042 from 6 to 7:15 p.m. The second meeting will take place on July 11 in the Glenwood Pindell Room of the Glenwood Branch Library, 2350 MD-97, Glenwood, MD 21723 from 6 to 7:15 p.m. The third meeting is scheduled for July 12 in the Warfield Room at the Howard County Central Library, 10375 Little Patuxent Parkway, Columbia, MD 21044 from 6 to 7:15 p.m. The well-attended kick-off party was a good beginning as the planning process for the festival will now begin in earnest. 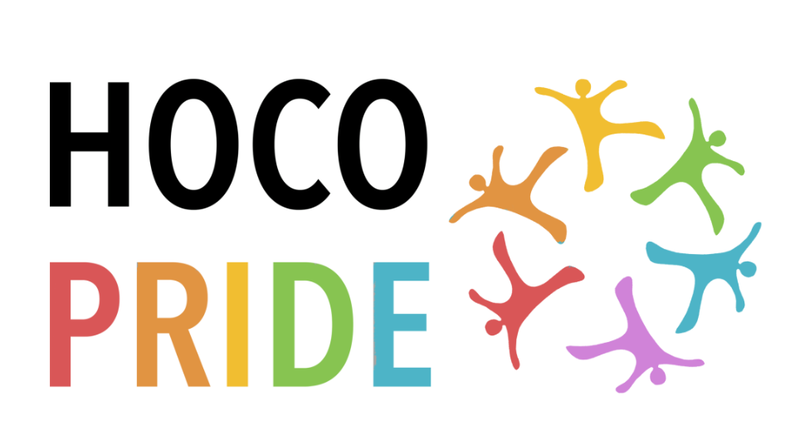 For more information and to follow developments, like the HoCo Pride Facebook Page .